A native Calgarian, Asim graduated from Optometry at Nova Southeastern University in Ft. Lauderdale Florida in 2008. Dr. Prasad received his bachelor’s degree in Environmental Science from the University of Alberta. After working in industry for a short time, he decided to pursue his true passion: Optometry. 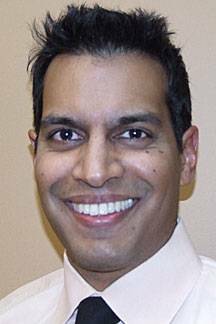 Dr. Prasad also holds a Bachelor’s of Science degree in Vision Science from Nova Southeastern University. His work experience at various challenging internships in the US have developed his skills for full-scope Optometry. 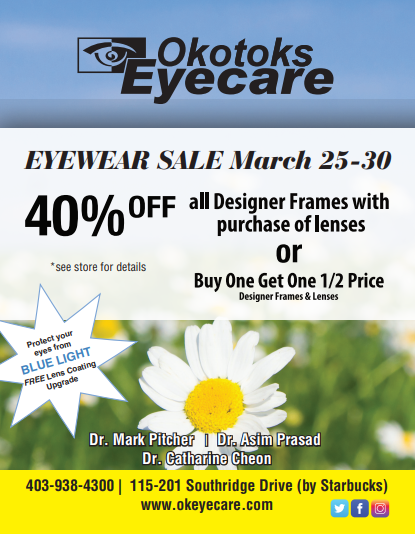 Dr. Prasad is a member of the Alberta Association of Optometrists, the Calgary Society of Optometrists and is an active member of the American Optometric Association. Dr. Prasad enjoys strength and conditioning training. Previously employed as a personal trainer, he likes sharing his knowledge on fitness and nutrition. He is an avid sports enthusiast and plays hockey, golf, soccer and tennis. He also enjoys spending quality family time with his wife and family.